Philippine Ambassador to Spain, H.E. Philippe J. Lhuillier, presented his Letter of Credence as non-resident ambassador to the Principality of Andorra to H.E. Emmanuel Macron, Co-Prince of Andorra, on 27 November 2017 at the Élysée Palace in Paris, France. 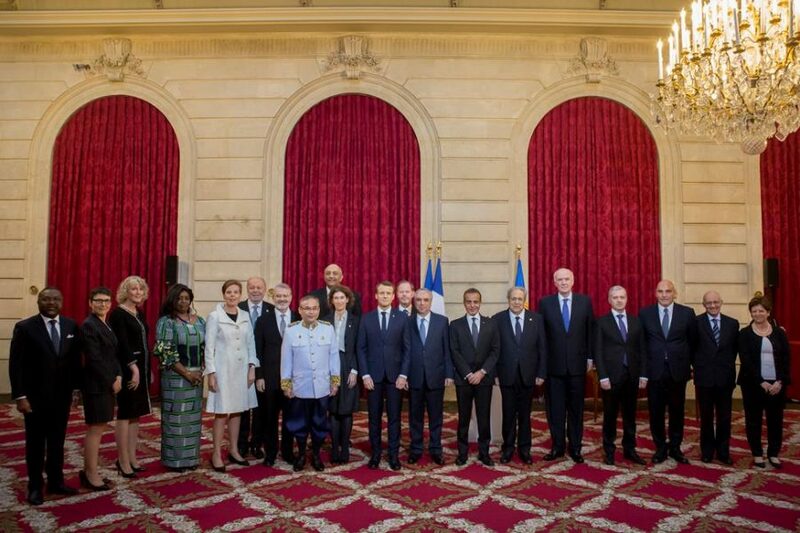 Thirteen other non-resident Ambassadors presented their respective Letters of Credence to President Macron. 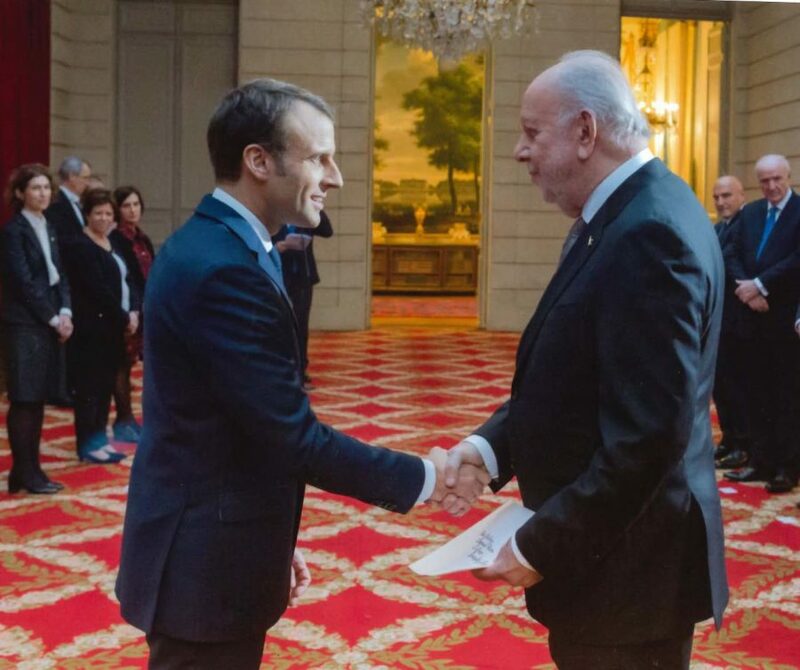 After the ceremony, Ambassador Lhuillier had the opportunity to exchange words with President Macron and invite him to visit the Philippines, in reply to which Mr. Macron expressed his great interest. The Ambassador also had the chance to exchange words with Andorran Foreign Minister Maria Ubach. 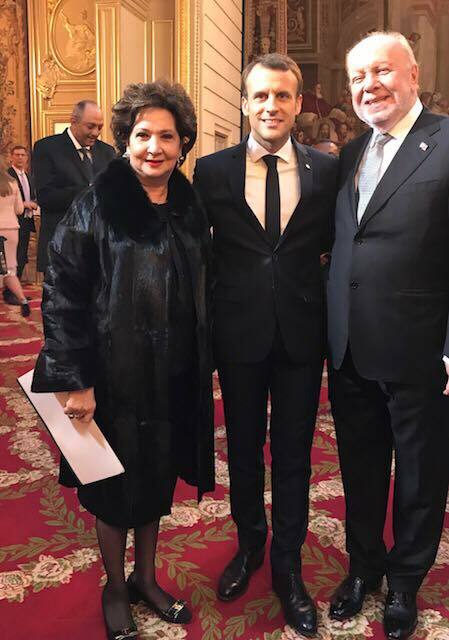 Photo caption: French President and Andorran Co-Prince Emmanuel Macron, flanked by Ambassador Philippe Lhuillier and Madame Edna Lhuillier at the Elysee Palace in Paris. Photo caption: French President Emmanuel Macron poses with the non-resident Ambassadors who presented their credentials last 27 November.